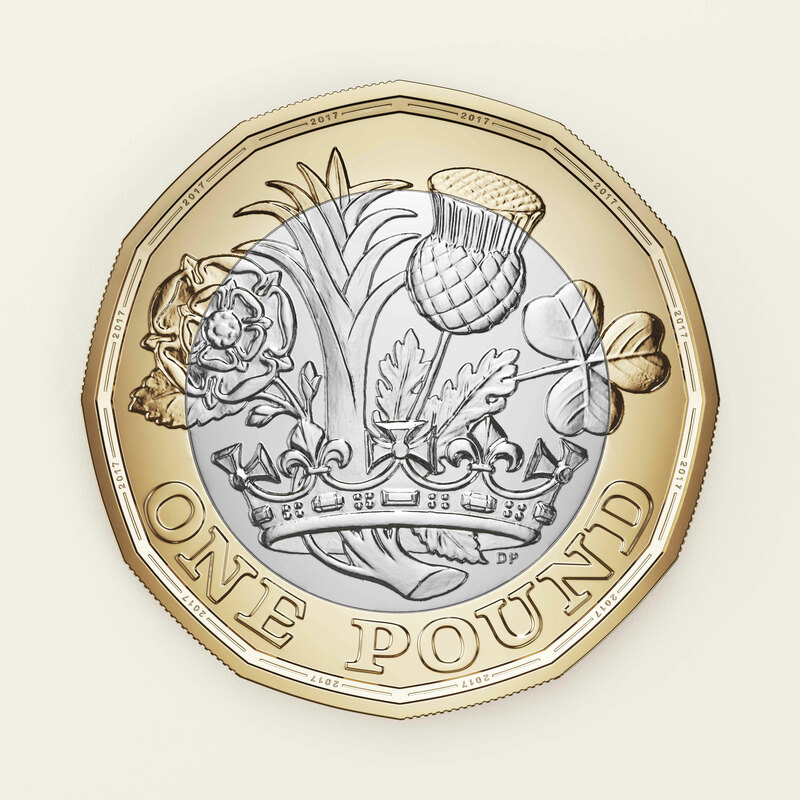 Launch the new 12-sided £1 coin and ensure both public and businesses were ready for the change. 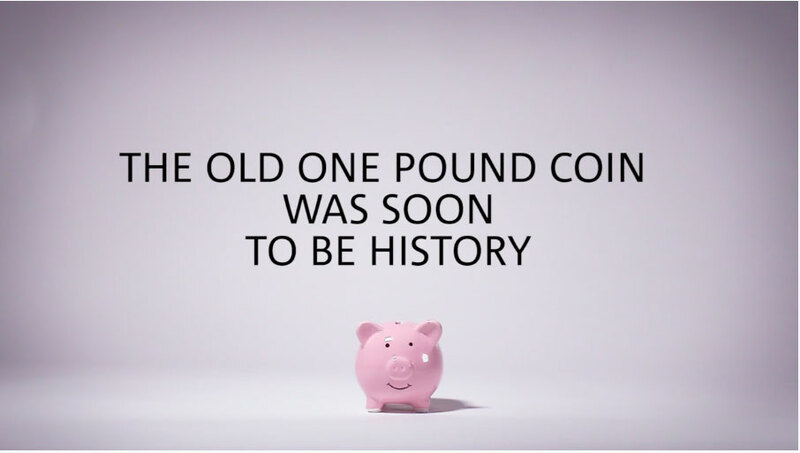 We reached 96% of the UK with our ‘New Quid on the Block’ campaign. We created a multi-platform approach, from a business-focused website to a dedicated press office and even a Found the Pound Snapchat filter, all to ensure every demographic was reached. Flagship pieces in Match of the Day, Blue Peter, The One Show and Gogglebox.